Leaders from AMVETS on Tuesday are sending a letter to the White House insisting the change is needed to calm fears of veterans and VA employees in the wake of the firing of David Shulkin last week. Shulkin, who had been one of Trump’s closest Cabinet members for much of 2017, was dismissed by the president over Twitter after nearly two months of controversy surrounding a watchdog report accusing him of ethics violations and subsequent infighting among political operatives in the administration. Following Shulkin’s firing, Trump nominated White House physician Ronny Jackson as the next VA secretary, and Under Secretary of Defense for Personnel and Readiness Robert Wilkie to serve as acting secretary until the confirmation process is complete. 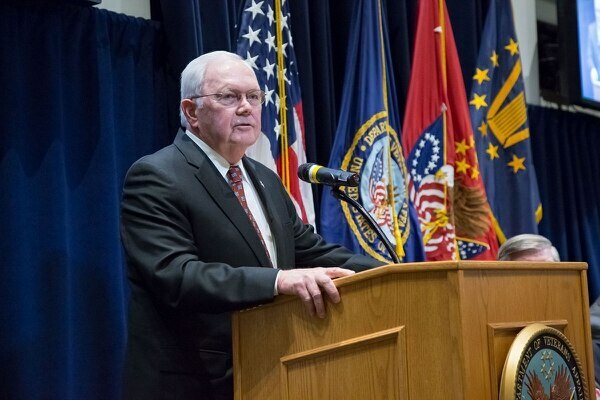 But the announcement bypassed VA Deputy Secretary Tom Bowman, who was the next in line to take over the top leadership post. White House officials have not addressed the legal justification for a move, saying only that Wilkie has been working in the role since last Thursday. 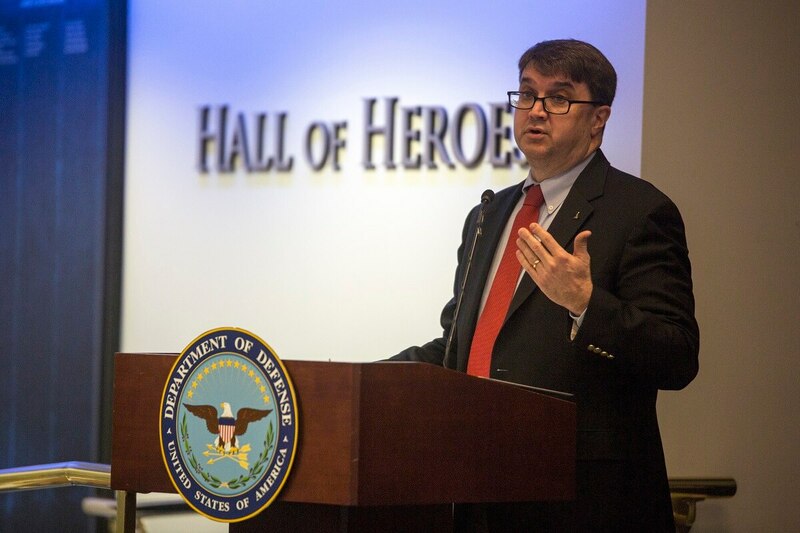 On Tuesday, AMVETS Executive Director Joe Chenelly said administration officials erred in moving Wilkie from the Pentagon to VA headquarters, and asked for the “leadership situation” to be resolved immediately. Bowman was also the subject of possible firing rumors earlier this year, as opponents of Shulkin within the administration wrestled with how to deal with high-ranking VA officials they saw as opposing sweeping reform proposals to the department. Multiple sources within VA said they expect Bowman to resign within days, if he isn’t fired first. Under current law, the president can fill leadership vacancies with any individual in cases where the current office holder resigns or is unable to perform the job. White House officials have said that Shulkin offered his resignation at the request of the president last week. But Shulkin, in numerous media appearances since then, has insisted he did not step away from the job voluntarily. If the Trump administration is found to be in violation of federal law in appointing Wilkie to the acting VA secretary post, it could call into question any department decisions he makes. That would mean that any new program starts, contract negotiations or policy changes may be vulnerable to future legal challenges. Chenelly said that uncertainty undermines Trump’s promises to improve and reform the department. Returning Wilkie to the Pentagon and elevating Bowman would limit confusion and bring stability to the now tumultuous department. Shulkin is the second VA secretary to be forced out of the office in the last four years. 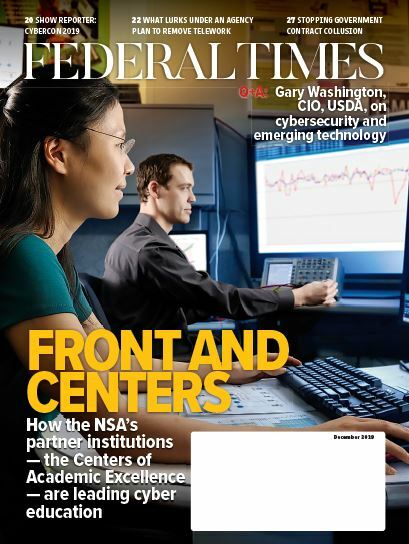 Including Wilkie and the other acting officials, six different men have helmed the $186 billion department since May 2014. Jackson, who’s nomination to the top VA job came as a surprise to most veterans groups, is expected to face confirmation hearings at the end of April or beginning of May.